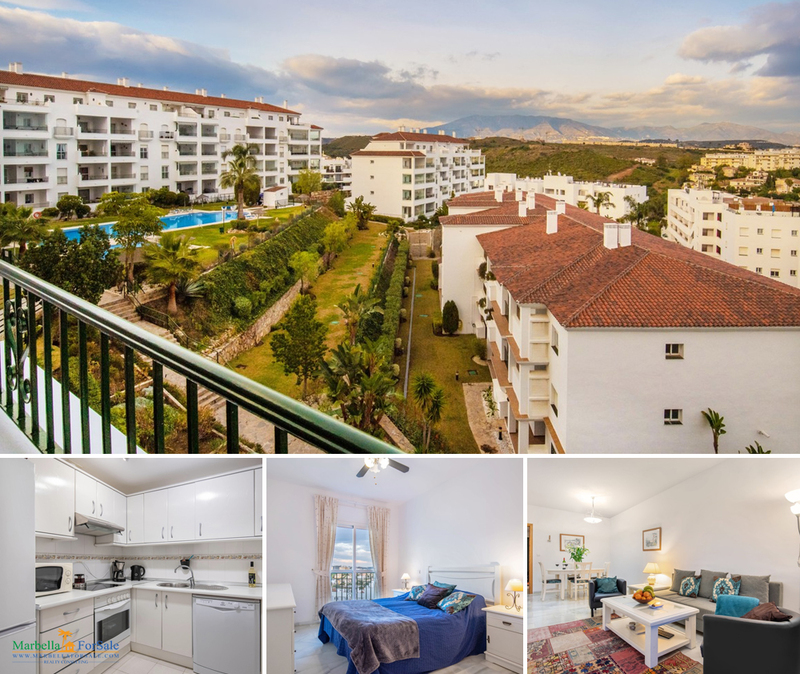 Gorgeous 2 bed apartment with great sized terrace overlooking Miraflores golf course in stunning sought after development. Just a few minutes from amenities. 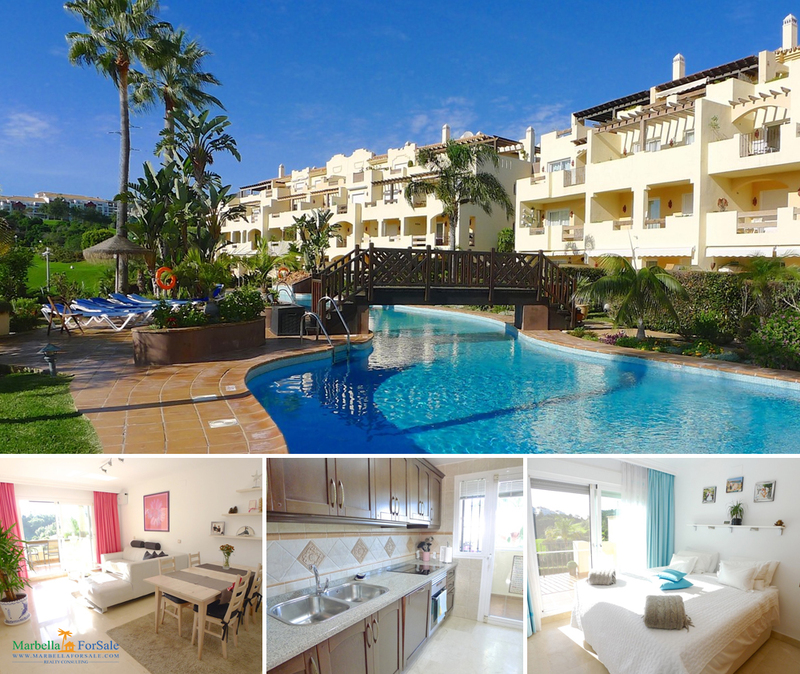 Charming apartment with sea views in Miraflores. This nice apartment has a nice view of both the sea, mountains and the beautiful garden.